Dr. Sevilla received his medical degree from the University of Toledo College of Medicine. He completed residencies in transitional care and radiology at Providence Hospital in Southfield, Michigan. He also completed a fellowship in vascular and interventional radiology at MetroHealth Hospital in Cleveland, Ohio. Dr. Sevilla has joined Imaging Consultants of Findlay. To contact him, call 419.423.5429. Please join us in welcoming Dr. Sevilla to Findlay! Once again, Imaging Consultants, is proud to be a sponsor of the 16th annual CPS Chili Cook-Off 2014. Below is information about Cancer Patient services! The event is Feb. 22, 2014, at the Kohler Center- doors open at 4:45 pm! Please join us in supporting CPS! The mission of Cancer Patient Services is to help improve the quality of life for Hancock County cancer patients and their families. Cancer Patient Services is a non-profit agency founded in 1946 as the Hancock County Branch of the American Cancer Society. 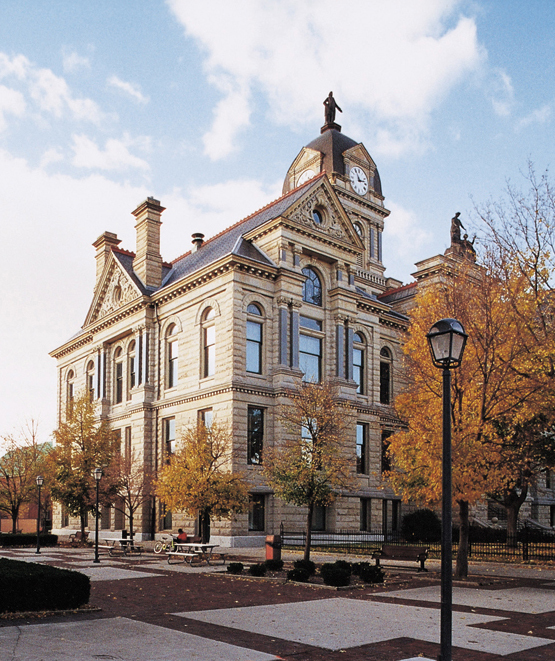 In 1955, CPS became one of the first partner agencies of the United Way of Hancock County. Our mission is to support you or a loved one battling cancer diagnosis with a variety of services at no cost. We can do this because of the support we receive from the United Way of Hancock County and our caring community. We are excited and proud to volunteer for the Susan G. Komen, Race For The Cure in Findlay September 28, 2013. With early detection, breast cancer can be curable. 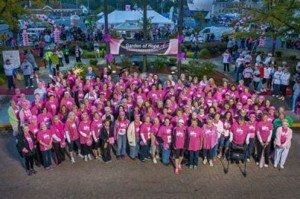 We are dedicated to educating the community about mammograms for awareness and finding a cure! 2011 was a great year for Imaging Consultants. Supporting United Way, Relay for Life, and the list goes on. Part of what makes this community great, is the support we give each other! Also having the opportunity for public speaking events. Dr. Lauren Thorington , educating about mammography and Dr. Andrew Popp, educating about the field of radiology. Once again, we are proud to sponsor the 15th annual fundraiser for Cancer Patient Services. We are committed not only to this community in providing the most accurate and excellent radiology services to our patients, but continuing that support in any aspect we can.  We are keeping up with the social media and it has been a great platform to promote early detection! Like our page and help us grow. Find out page at Icfcares/Imaging Consultants of Findlay We are part of The Findlay Chamber, Lima Chamber and Fostoria as well. Our care reaches well beyond our city limits. We are proud to partner with these fine organizations.